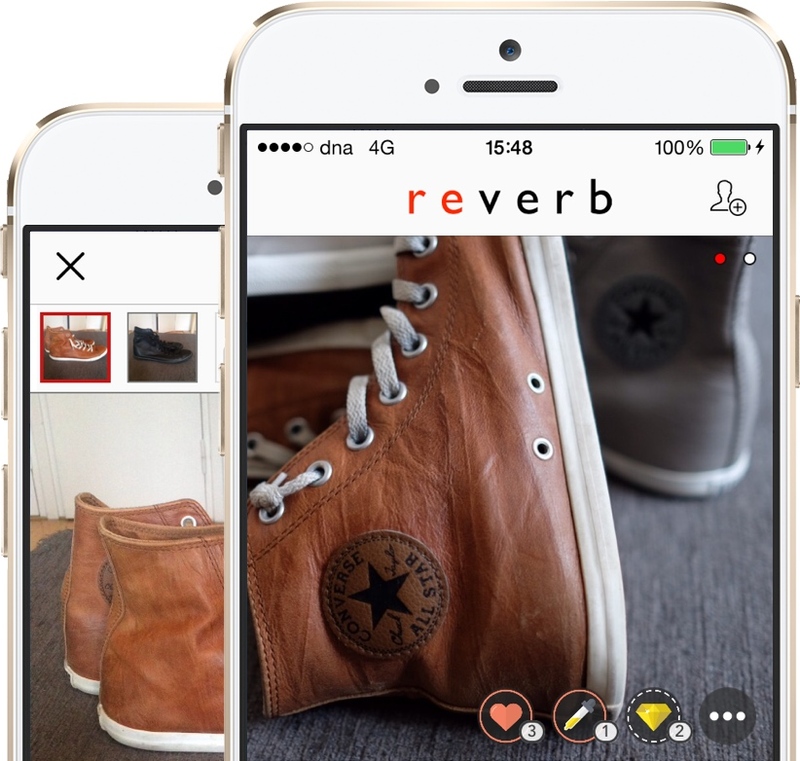 Reverb app now available in Finland. Coming soon near you, stay tuned! Don't know what to wear? Not sure if it fits you? 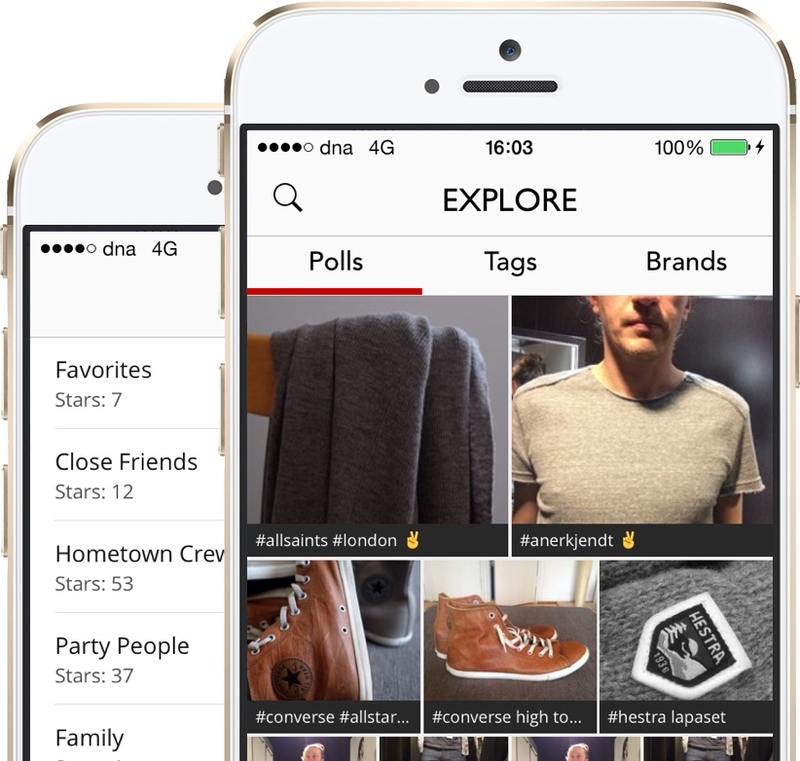 Create your poll with ease, share it to the world and get real opinions in a snap. Give your opinions and help out others, while engaging with the growing community. Or just show your style and get noticed. In need of new ideas for what to wear? What's the buzz? Discover the trending styles and pick up ideas for your wardrobe from the latest buzz on Reverb. You fully control the privacy of your posts. You can freely set the audience who sees your post when submitting your new post.